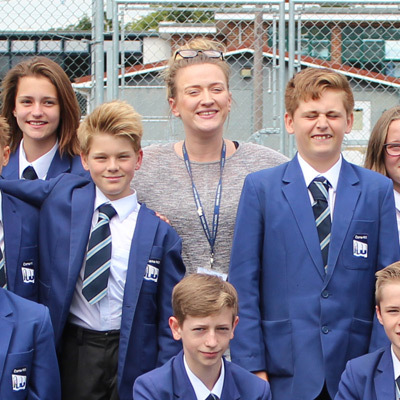 At Cams Hill the role of the tutor is key to supporting pupils with both their wellbeing and academic progress. Where possible tutors will take a tutor group through from years 7-11 ensuring that strong relationships are built and that pupils are really known by their tutors. Where this is not possible staff work hard to make sure that handover is as smooth as possible by sharing information about the pupils with the new tutor. Monitoring the health and welfare of tutees as part of daily tutor time. Contributing to the references requested for their tutees by post-16 providers.